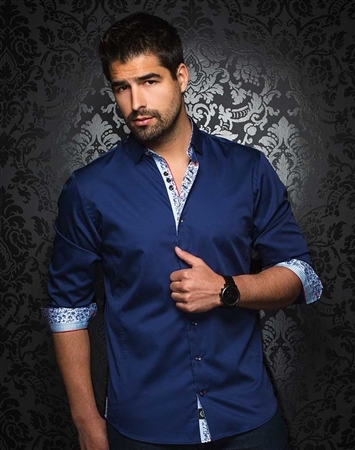 Au Noir Shirts Alonso Navy is a stylish garment that any modern man will love to have in his wardrobe. 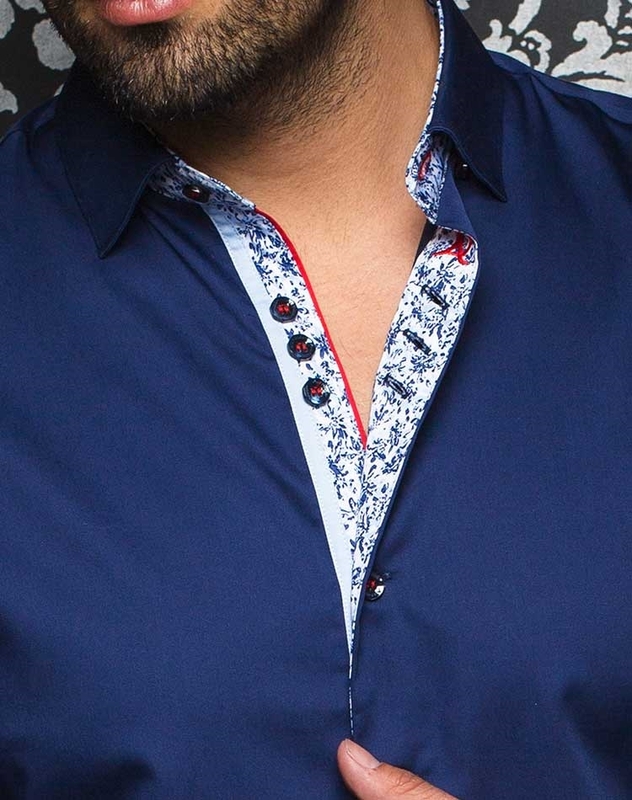 It comes in navy blue color and it is stylized with two different pattern fabrics in white and navy color along collar and button plackets. The design is completed with matching navy buttons with red stitching details and matching red decorative piping for a trendy touch. 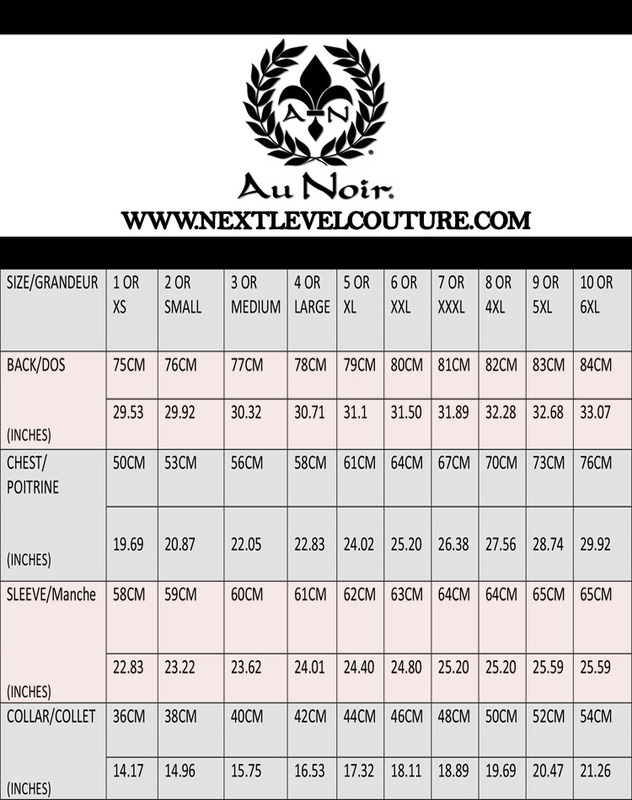 Furthermore, Au Noir logo is embroidered in red on the button placket to give your personality a distinguished look. Au Noir Shirts Alonso Navy is made out of finest quality stem cotton to ensure you get best quality and great comfort every time you wear it. 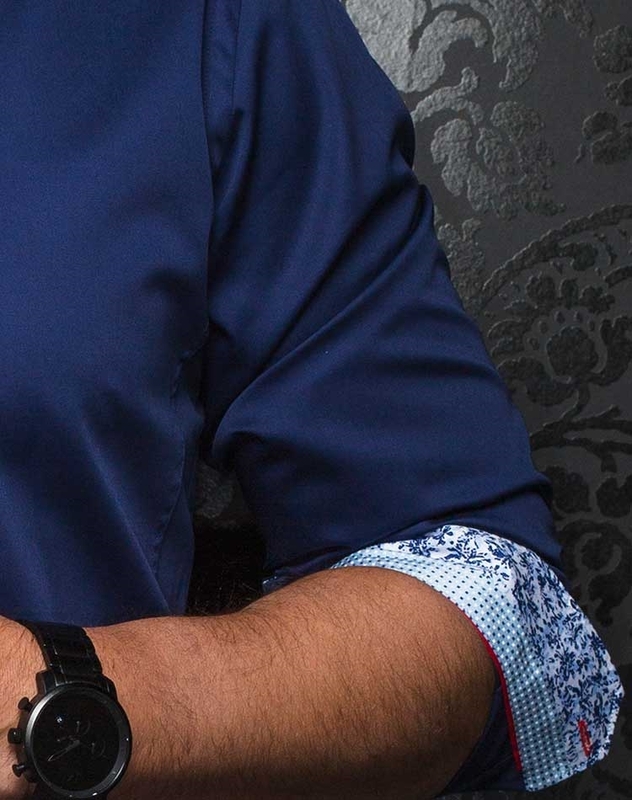 This shirt is tailored in slim fit style to enhance our physical appeal. It is available in wide range of sizes in same slim fit style so you can easily get your perfect size. 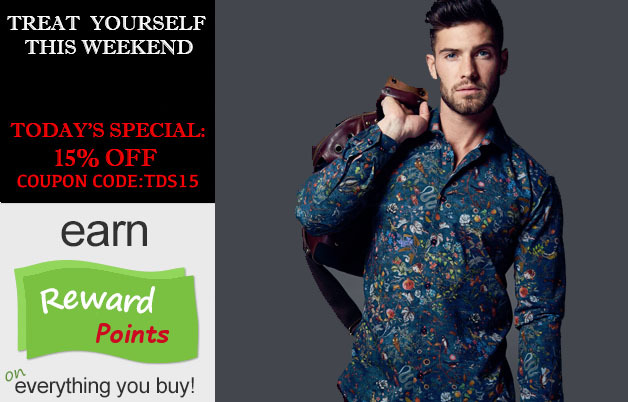 So place your order today and look amazing in every formal or casual gathering with your great taste in outfits. Great Product, great price and fast shipping.